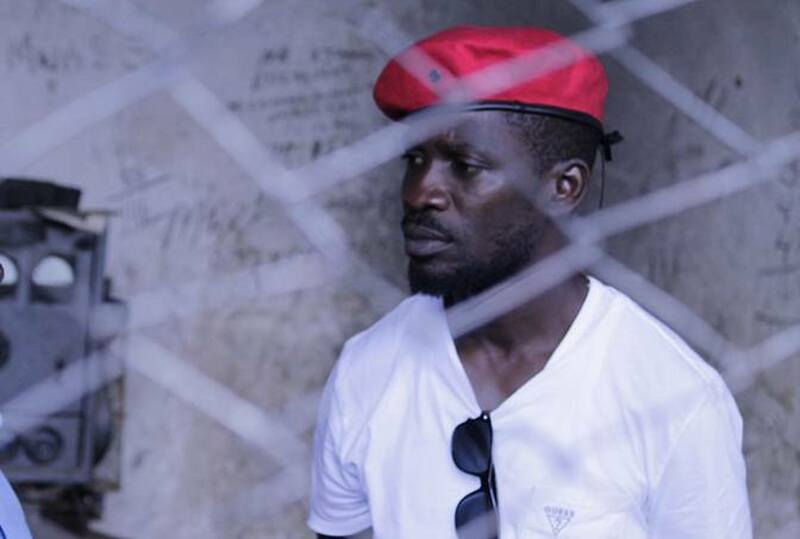 GULU – Kyadondo East MP Robert Kyagulanyi a.k.a Bobi Wine has been charged before the General Court Martial in Gulu and remanded to Makindye Military barracks in Kampala. Brig Richard Karemire, the Uganda Peoples’ Defense Forces (UPDF) spokesperson in a statement released Thursday afternoon confirmed that Kyagulanyi was remanded to Makindye Military barracks until August 23 by Gulu Court Martial chaired by Gen. Andrew Gutti. “As part of the investigations into these acts of violence, the Police arrested key organizers and participants including Hon Robert Ssentamu Kyagulanyi the Member of Parliament for Kyadondo East Constituency. During the search of his hotel room by investigators, he was found possessing arms and ammunition which are ordinarily a monopoly of the Defence Forces,” Brig. Karemire said. Legislator Kyagulanyi was arrested on Monday together with others MPs who have also appeared before the Gulu Chief Magistrates Court on Thursday and charged with treason and remanded until August 30. The legislators were detained following the chaos and confrontation with security during the by-election campaigns in Arua Municipality. Kyagulanyi is yet to defend himself on the charge. 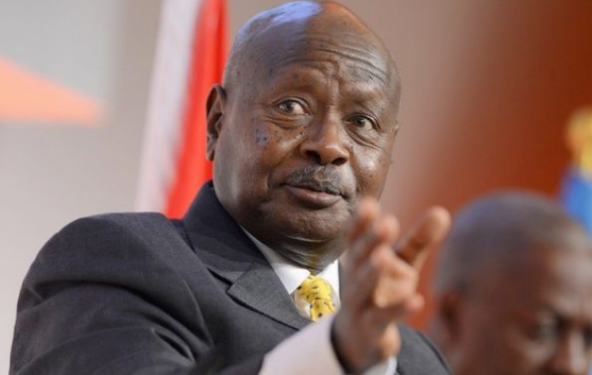 President Yoweri Museveni in a statement on his blog Thursday morning vowed to discipline whoever participated in the “acts of political violence in Arua”, saying people should be allowed to participate in the electoral processes without fear. “With uncontrolled violence in elections, many voters will fear to go for voting. This will mean the disenfranchisement of Ugandans,” said Museveni. “Why, then, did the Ugandans shed their blood? It was in order for them to run their country through fair and free elections. I will defend that right today and tomorrow as I did in the past,” he added. Several MPs and Bobi’s relatives Thursday 16 camped in Gulu to attend the court session but were denied access.